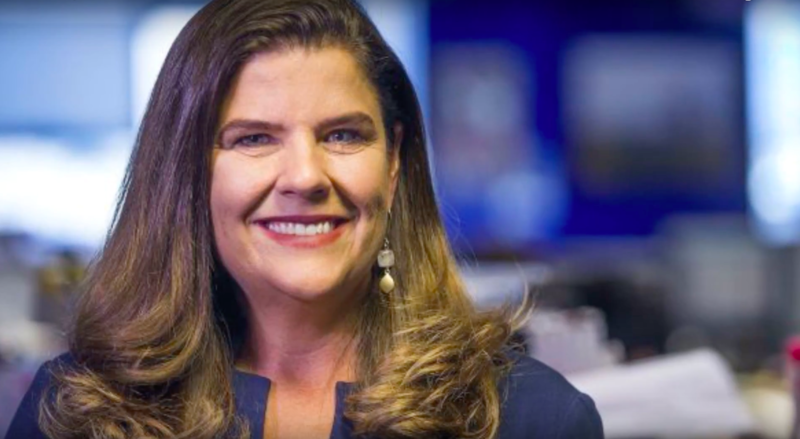 USA Today’s editor-in-chief apologized Wednesday after a review of yearbooks revealed she had a role in publishing a blackface photo when she was in college. Nicole Carroll, the top editor at USA Today, was the editor-in-chief of the ASU yearbook the year that the racist photo was published. The photo reportedly shows individuals at a Halloween party dressed as Mike Tyson and Robin Givens and wearing blackface. Carroll added that she has no memory of publishing the photo and regrets her mistake, touting her efforts to increase diversity in the newsroom as evidence that she has grown since she was in college. As a journalist and editor, I have long championed diversity and inclusion in our newsroom and in our news coverage. I initiated USA TODAY’s current diversity committee. In Arizona, before I arrived at USA TODAY, our newsroom held frequent meetings with diverse communities, asking them to critique our work and help us do better. They always did. Gov. Northam’s yearbook photo featuring blackface and a KKK outfit sparked a national sweep of yearbooks by USA Today to see the extent to which racist photos were published in the 1980s. Shortly after Northam apologized for his own photo, Virginia Attorney General Mark Herring admitted that he once wore blackface to a college party.